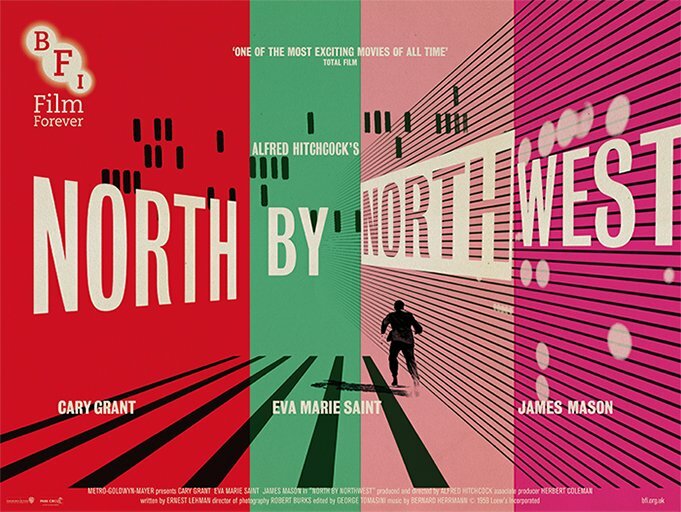 BFI presented this iconic Hitchcock romantic thriller as part of their Who Can You Trust season. Creative Partner Julian House designed the theatrical release poster. It caused quite a stir on Twitter.